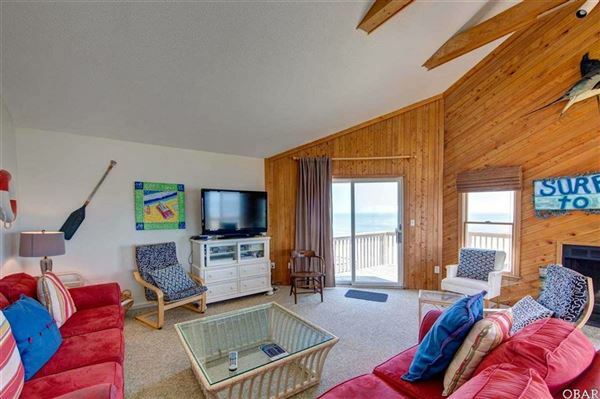 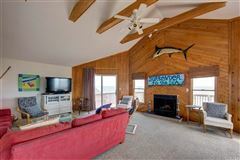 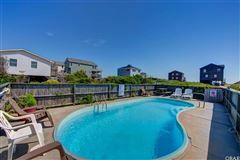 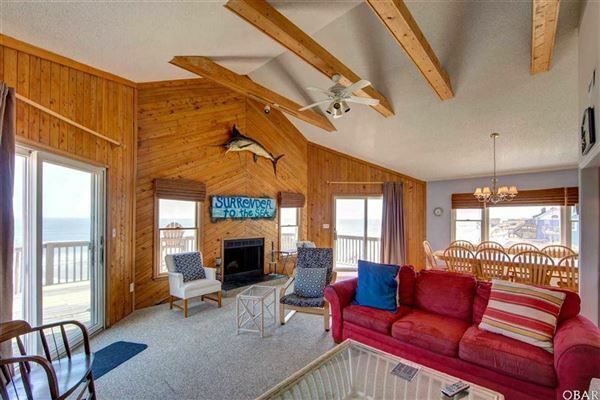 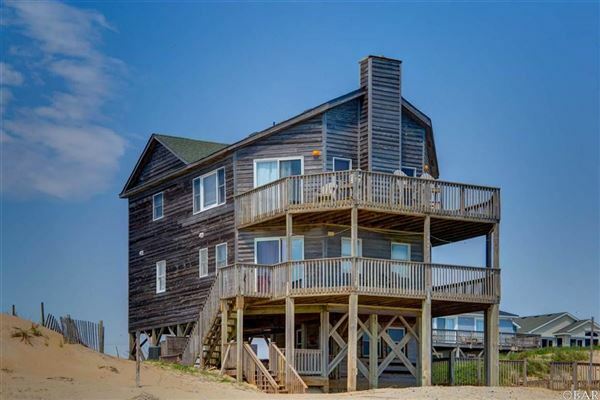 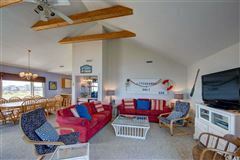 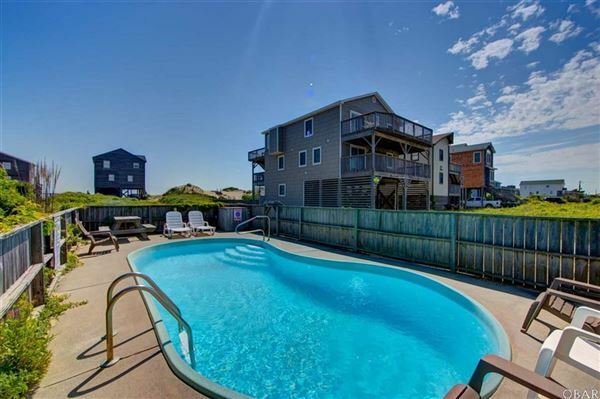 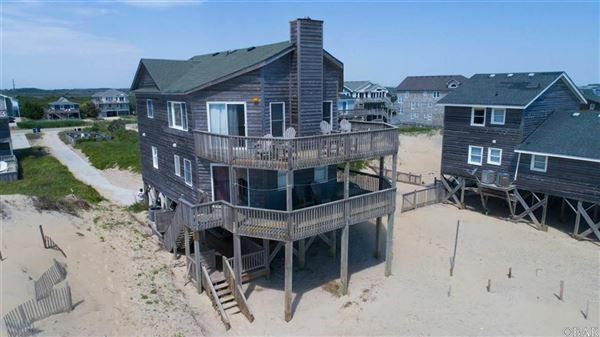 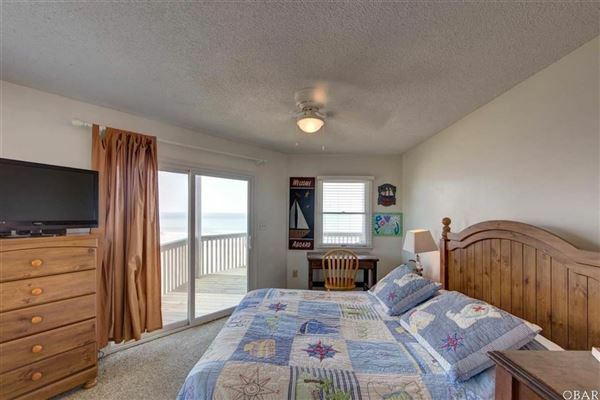 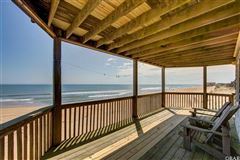 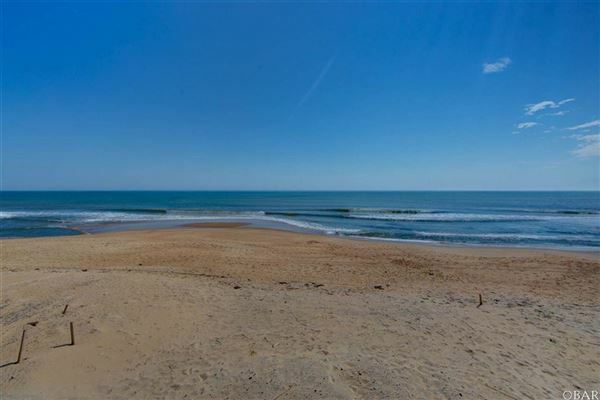 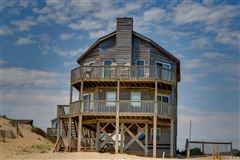 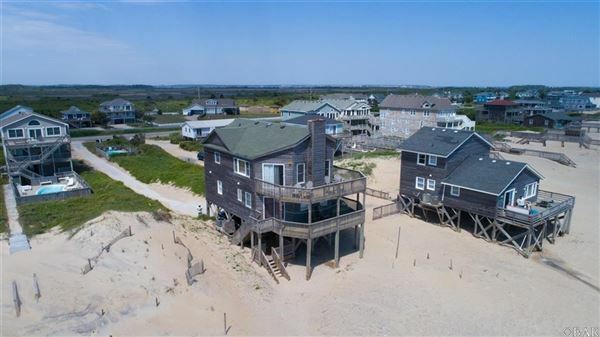 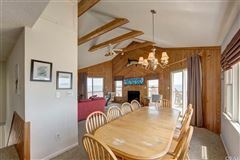 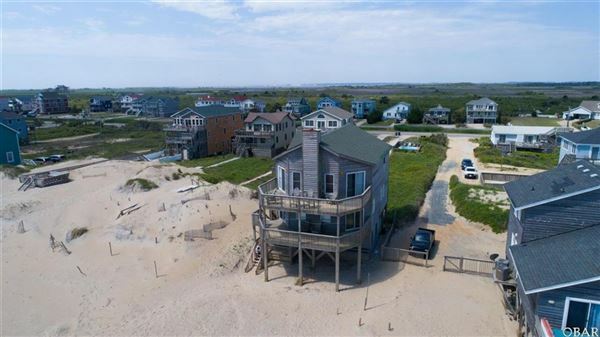 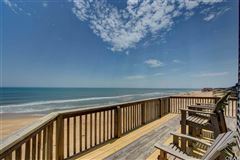 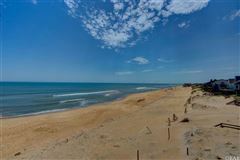 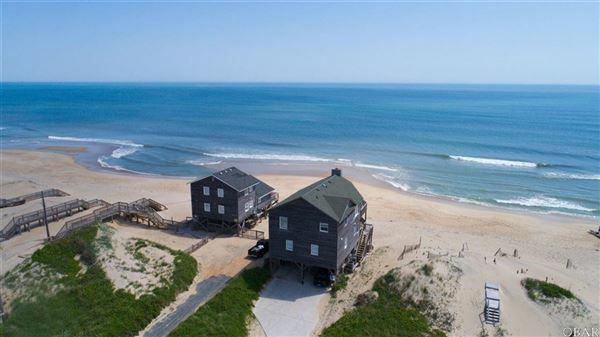 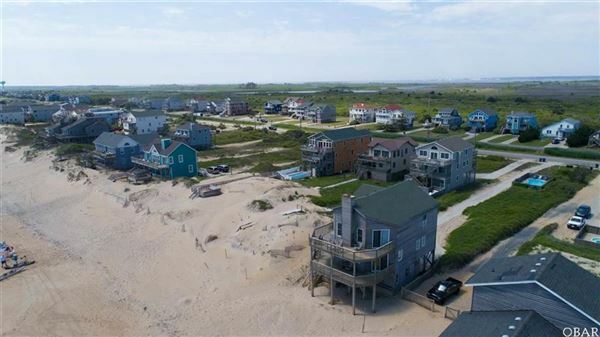 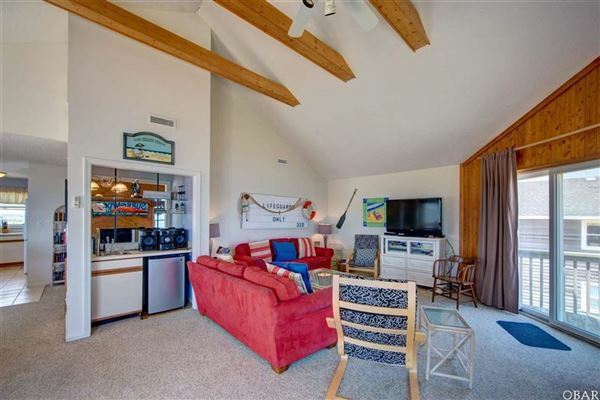 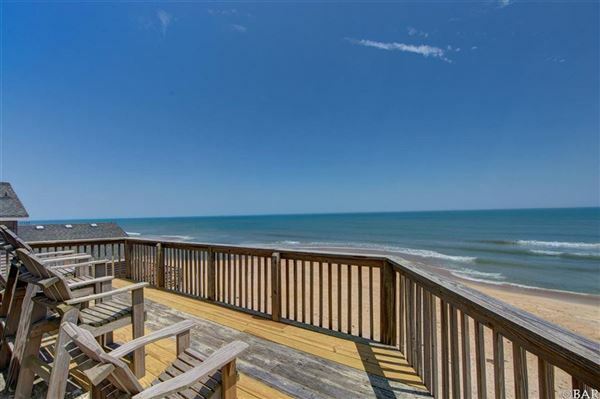 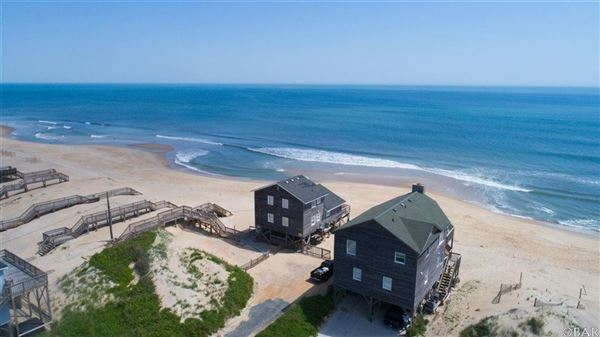 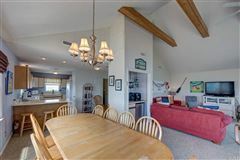 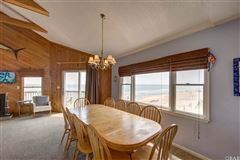 Experience the Atlantic ocean from this perfectly named house "Making Memories" With views of the water from most of this home, there is no bad location at this home. 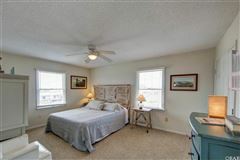 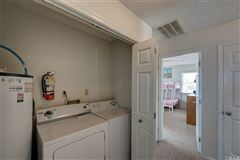 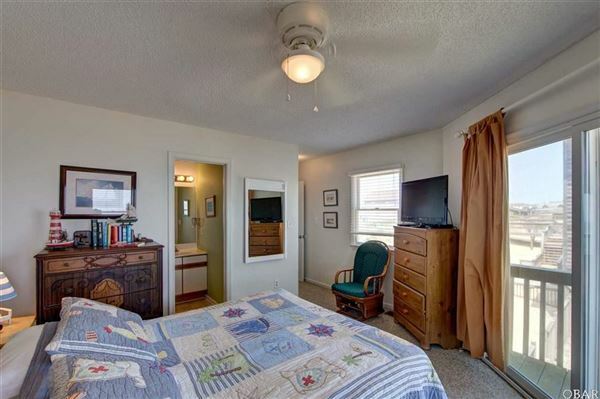 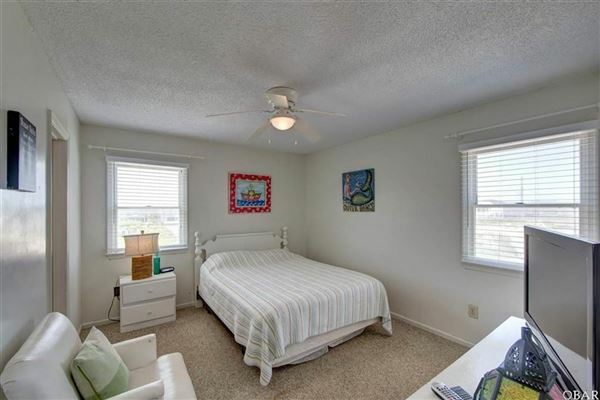 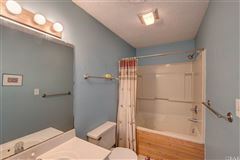 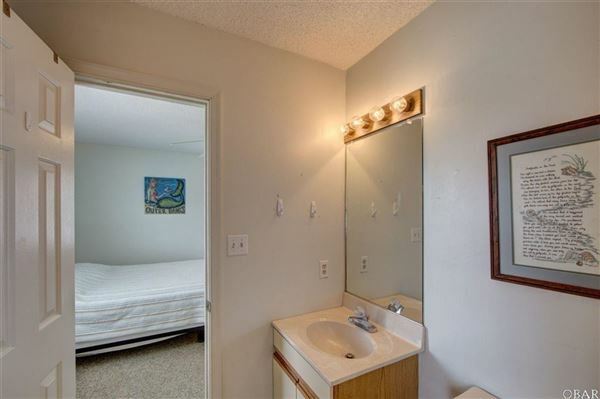 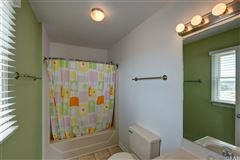 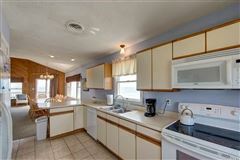 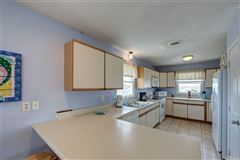 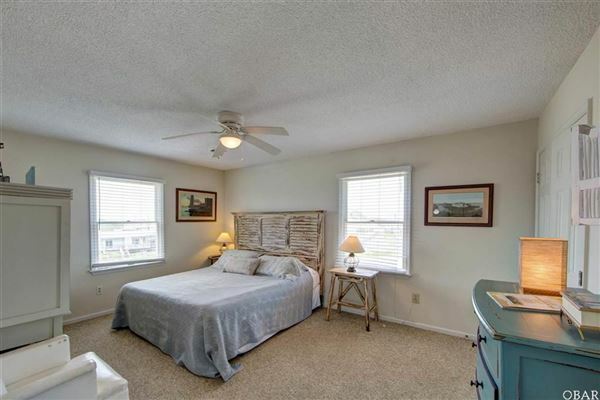 Five spacious bedrooms and four baths. 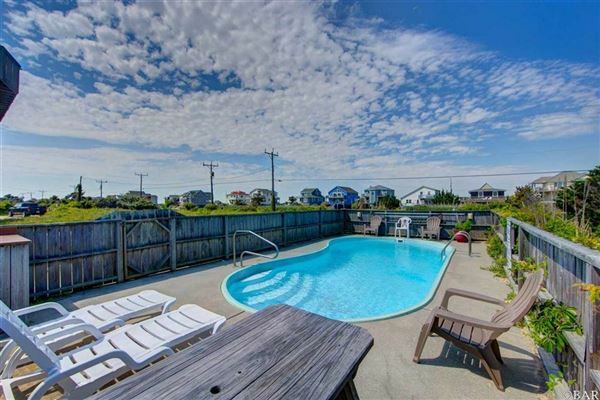 Large decks and private pool. 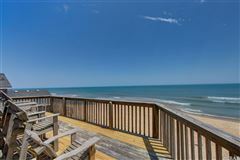 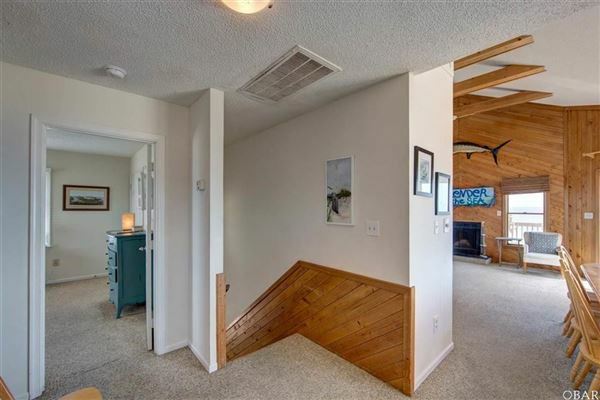 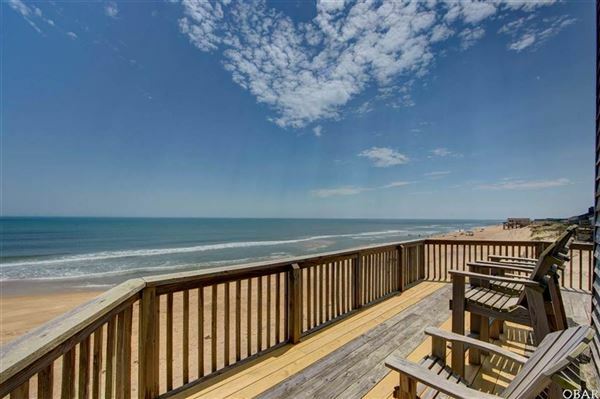 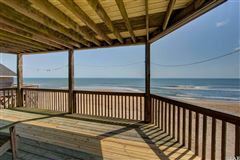 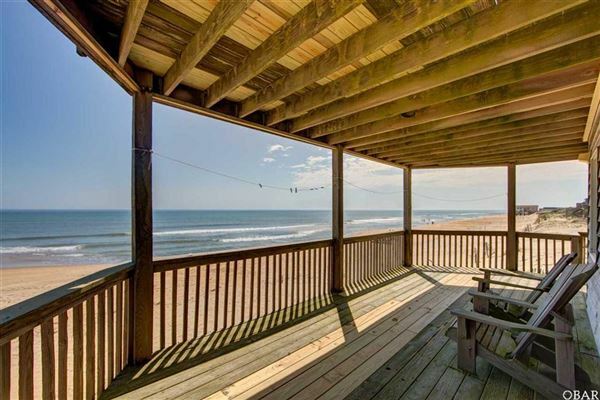 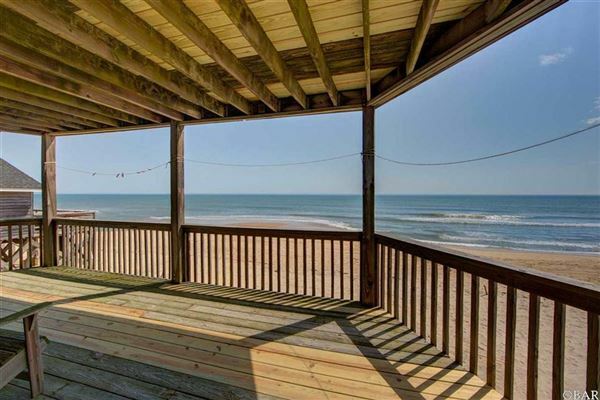 Don't miss this oceanfront home.